Want good binoculars, but don't have the time and means to test a bunch? We buy, test and rate binoculars like Nikon, Bushnell, Vortex, and more so you don't have to. 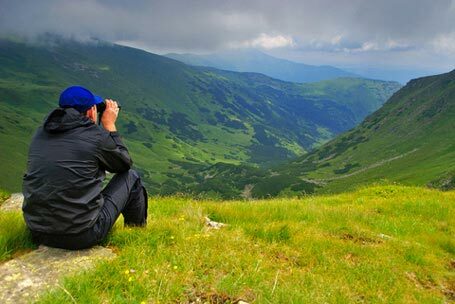 If this is your first time selecting a binocular or if it's been a while, you'll want to note the highly recommended "7 Easy Tips on how to get the binocular you want." "Thank you for all you do to provide this invaluable info for consumers!!" Our reviews bring the information to you in easy-to-understand language with a glossary for those words peculiar to optics. That way you'll sound like a pro and be able to keep up with the conversation here or with friends. Quality binoculars can and should give years of dependable service that it's just not reasonable to expect from cheaply produced ones. 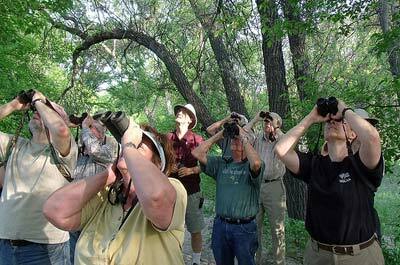 The expert binocular reviews here will help you find those that are worth it. Work such as a biologist, rancher/farmer, search and rescue worker, etc. Or any other pleasure- or work-related activity requiring observation from a distance. Investing in quality optics will bring years of enjoyment and entertainment. Our goal is to make your binocular shopping experience enjoyable now and help maximize your binocular enjoyment for a long time to come! You'll need to weigh price considerations (see discounts page) against your needs and decide which needs are most important to you, too. Some, but not all, of the highest quality binoculars can also some of the heaviest to carry and use - will higher quality optics be desirable if it means carrying significant weight? What's your pleasure? If there are binocular reviews you'd especially like to see, send us a note via our contact page. If there is enough interest, we'll prioritize those reviews!